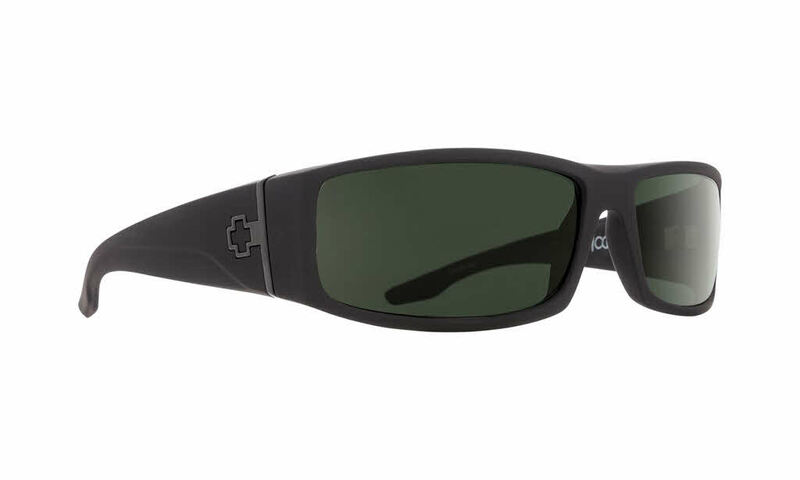 Spy sunglasses have been pushing the boundaries of eyewear technology in order to build durable frames and create performance lenses that can endure the trials of extreme sports, motor sports, and exciting outdoor adventure. The experts and athletes behind Spy believe that sunglasses are not merely fashionable, they are truly the face of the culture. Light weight materials, imaginative designs, and specialized lenses are the foundation of all of Spy's sunglasses. Spy sunglasses were created for athletes by athletes, so they're designed to protect and perform to the extreme.